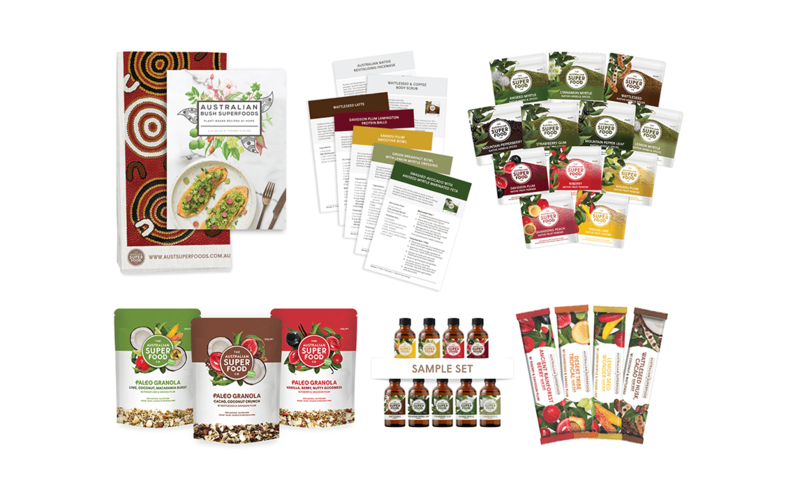 Want to give the gift of the dreamtime, but not quite sure where to start? 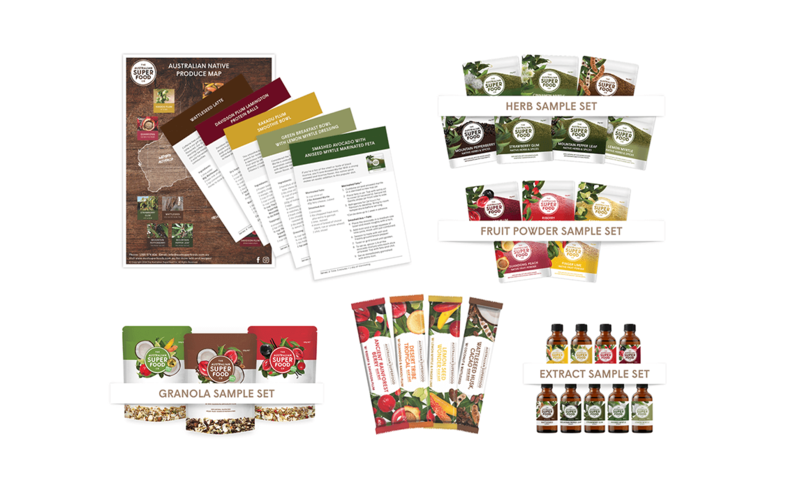 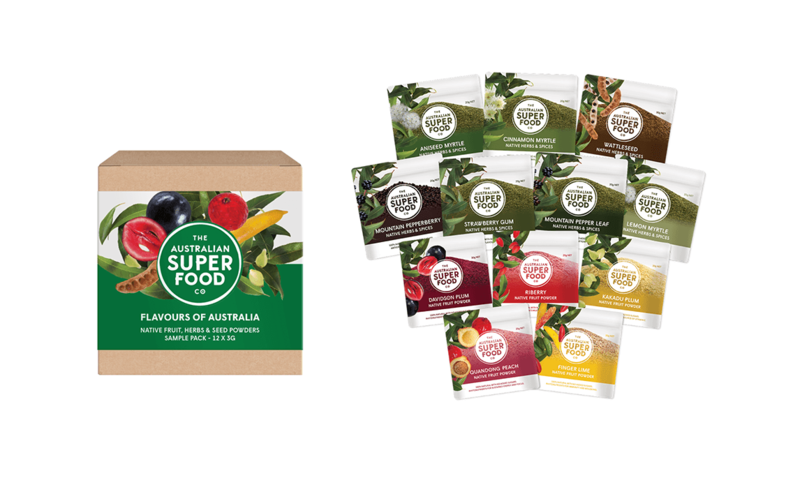 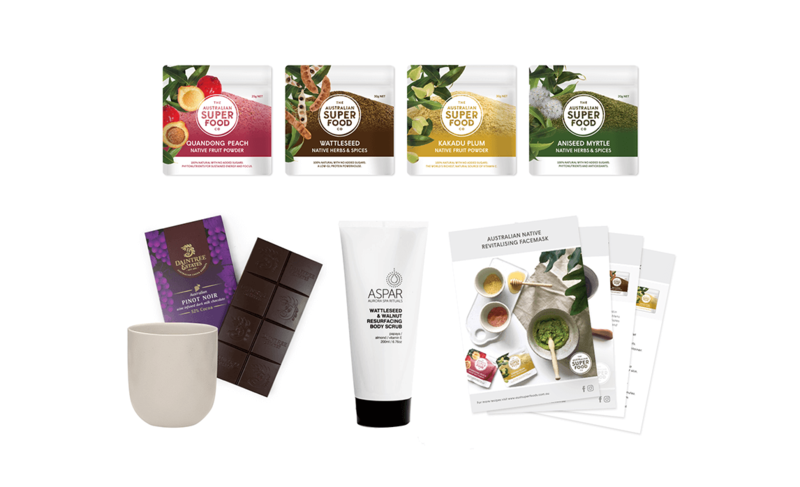 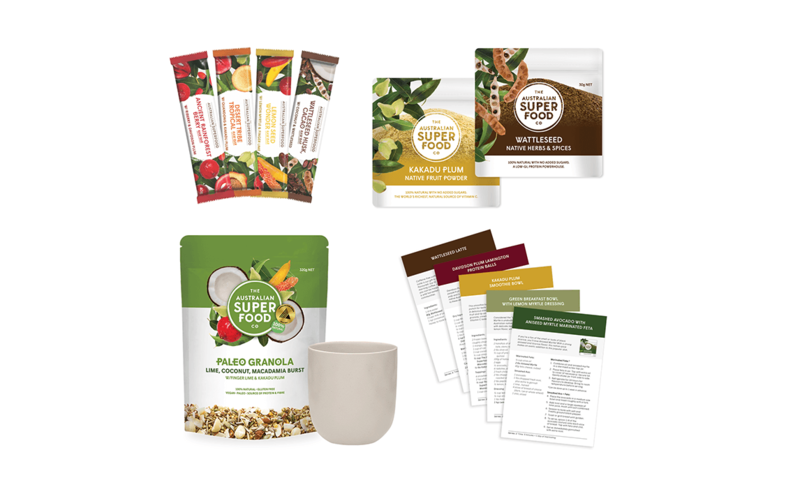 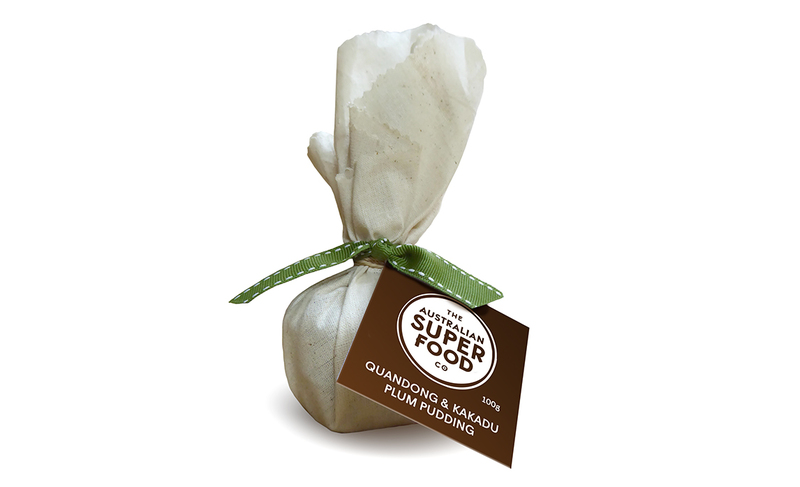 A delicious morsel of each of The Australian Superfood Co products, Tastes of Australia is the perfect gift for those wanting to give it all and to get the creative juices flowing. 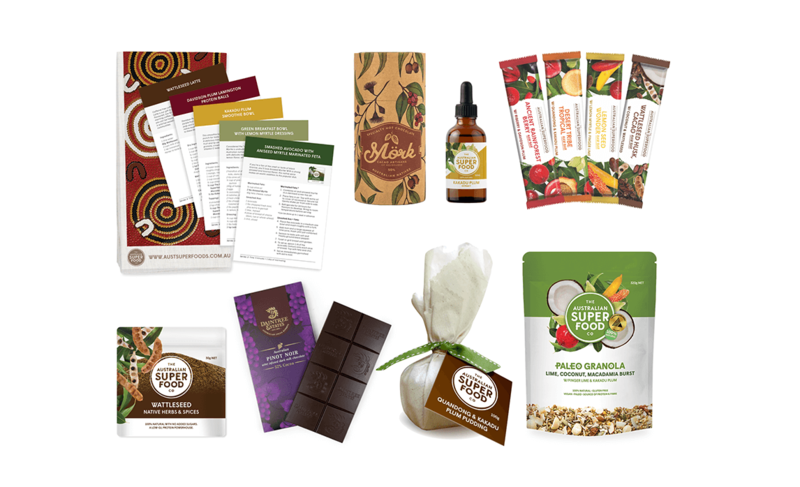 We supply the inspiration with our range of recipe cards and Raw Bars… you can sit back and enjoy!